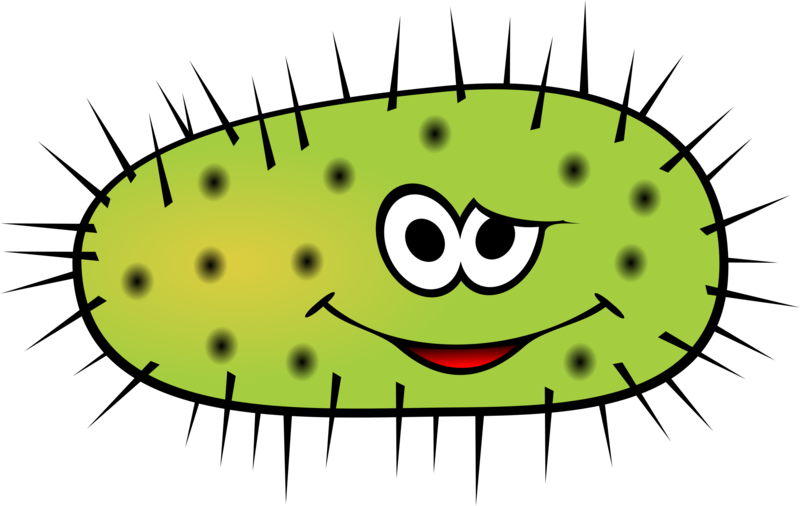 Download top and best high-quality free Bacteria PNG Transparent Images backgrounds available in various sizes. To view the full PNG size resolution click on any of the below image thumbnail. 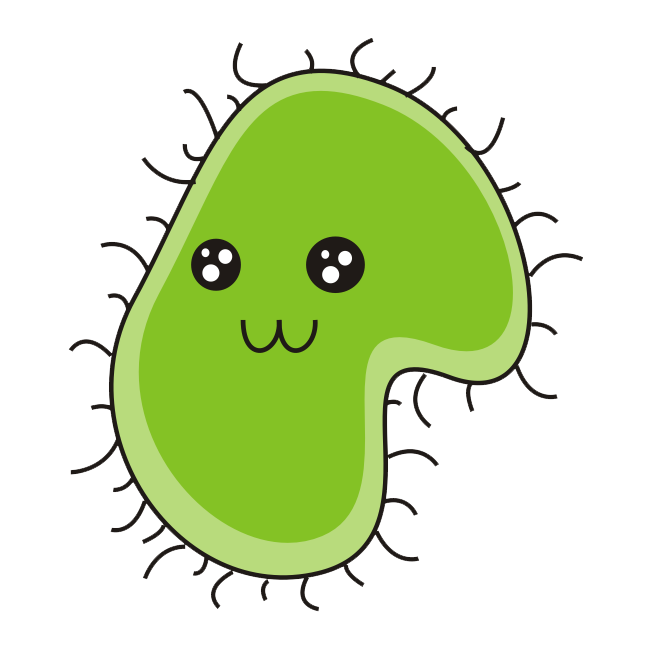 Bacteria are living organisms like us. Humans are living organisms, bacteria are much smaller, they are actually microscopic, you can see them only with the help of a microscope. 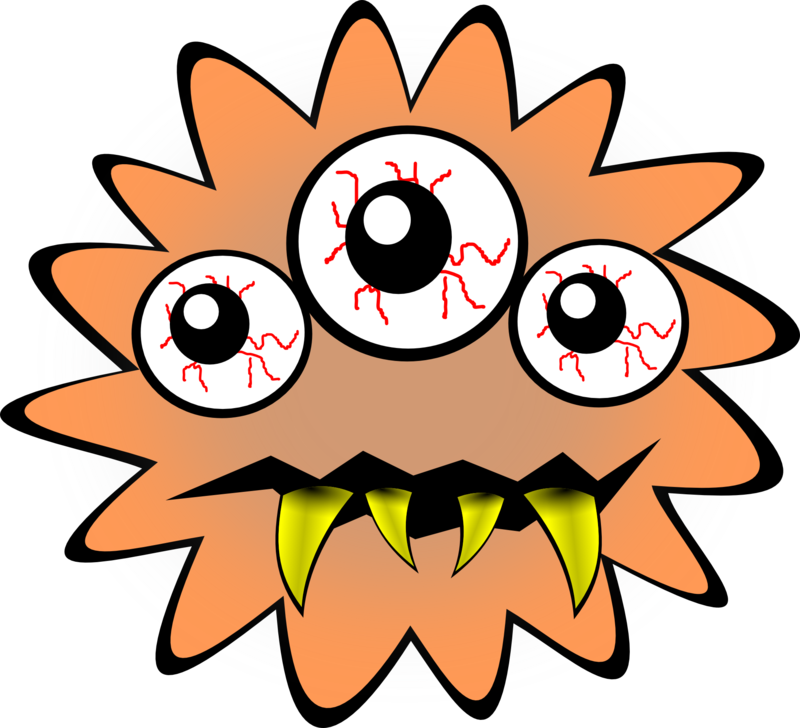 Bacteria are very similar to us, some scientists say that we have developed from bacteria. 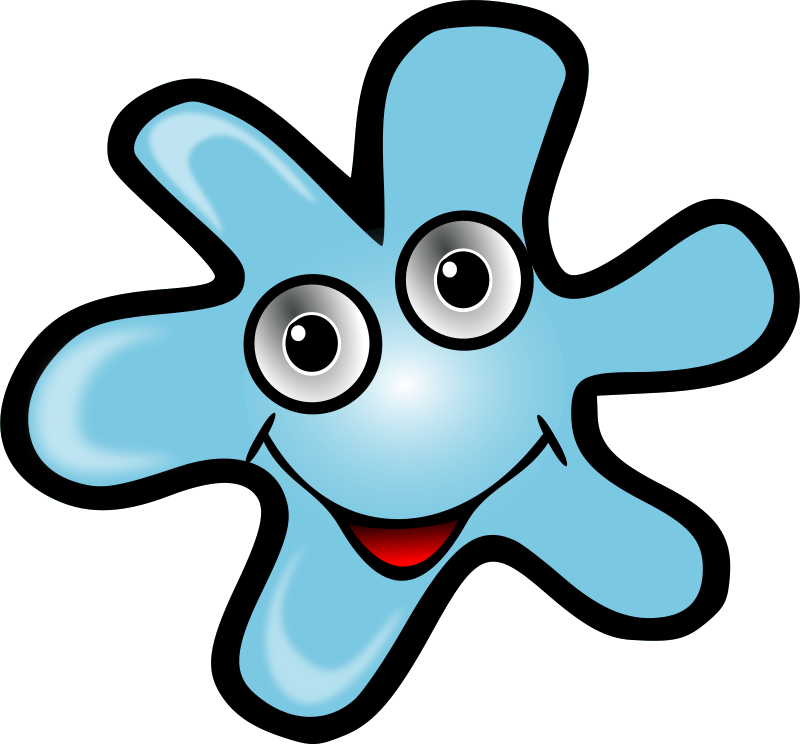 Their cellular processes and cellular content are very similar to ours. Bacteria are found everywhere. 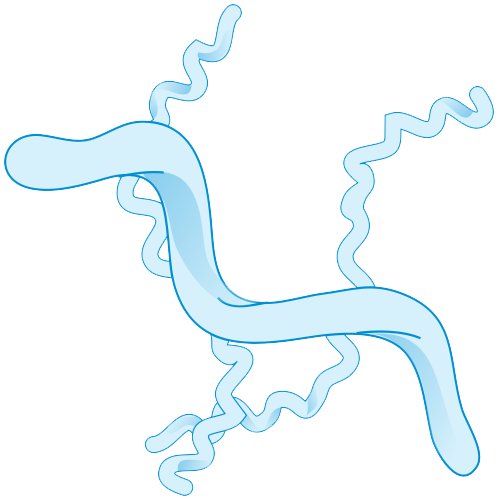 Four main areas to areas bacteria are: on soil, water supply, feces and raw meat. 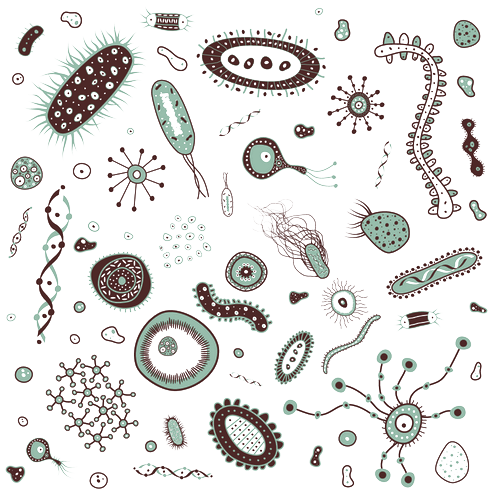 The main repository of bacteria on the planet is the soil. Most bacteria are harmless. 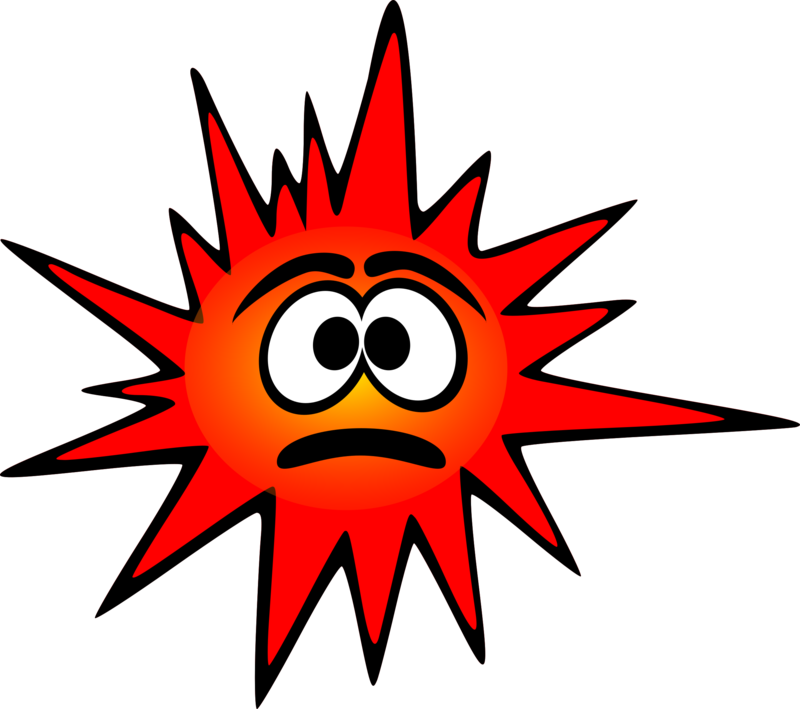 Without many micro-organisms, we could not survive. 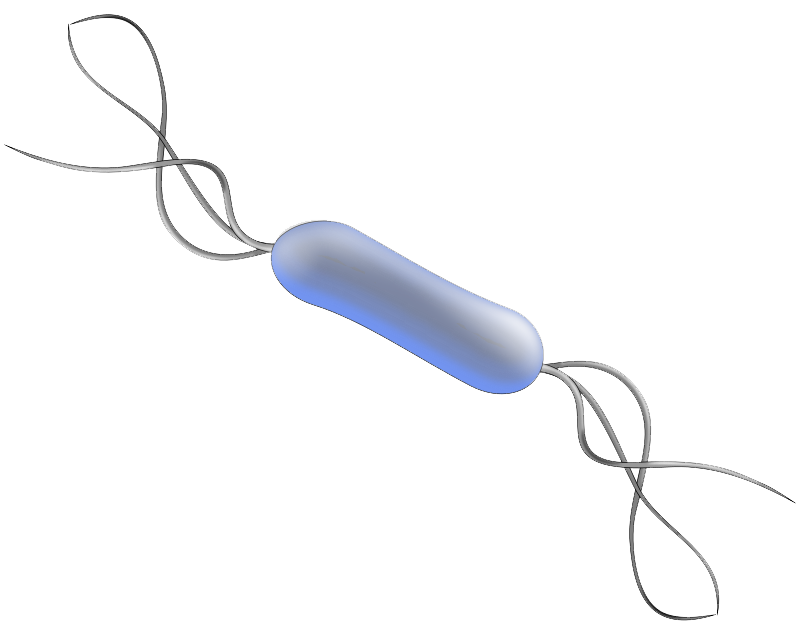 Bacteria have many common names, including pathogenic bacteria, pathogens, and microbes. These three names refer to bacteria that cause disease and have a significant impact on food safety. 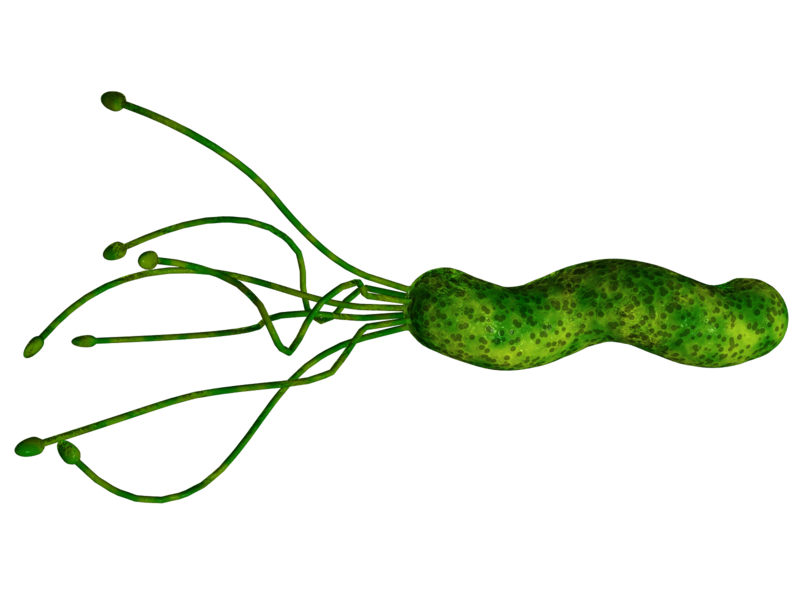 Bacteria are responsible for 80% of all epidemics of food poisoning. If we talked about soil bacteria’s – one gram of soil can have billions of bacteria. There are about 60,000 different types of bacteria, most of which are yet to be named, and each has its own roles and capabilities. Most live on the top of 10 cm of soil where organic matter is present. 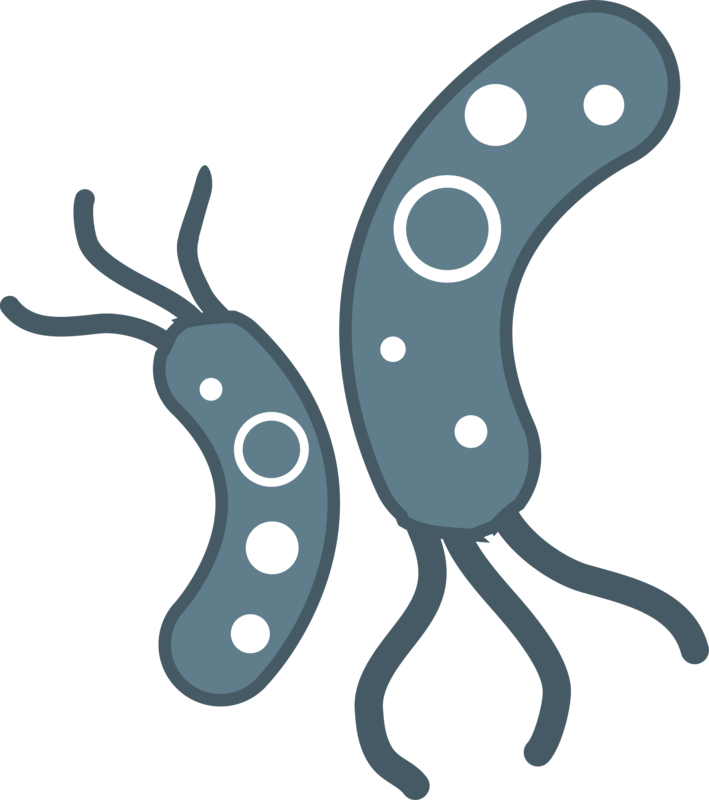 Some species of bacteria are very fragile and can be killed by small changes in the soil environment. Other species are extremely healthy, able to withstand extreme heat, cold or dryness. Some of them may remain inactive for decades, waiting for favorable conditions. Others can extract nitrogen directly from the air or destroy some toxic substances. The population of microbes can grow or break down within a few days in response to changes in soil moisture, soil temperature or carbon substrate. To gain an advantage in this process, many microbes release antibiotic substances to suppress certain competitors. 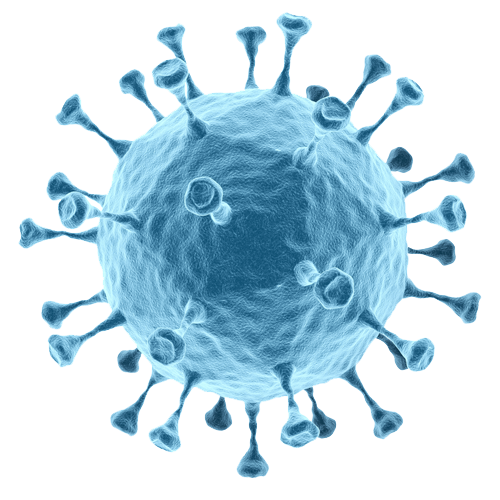 Thus, some species can suppress other microorganisms that cause the disease. 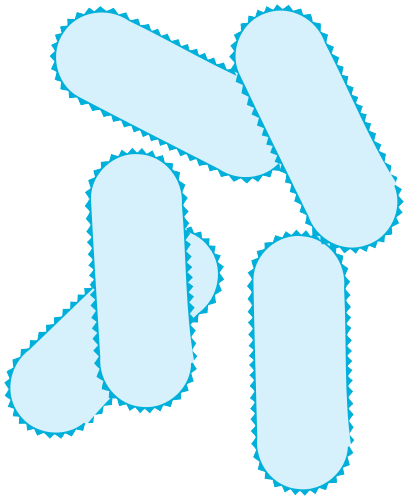 Download Bacteria PNG images transparent gallery.